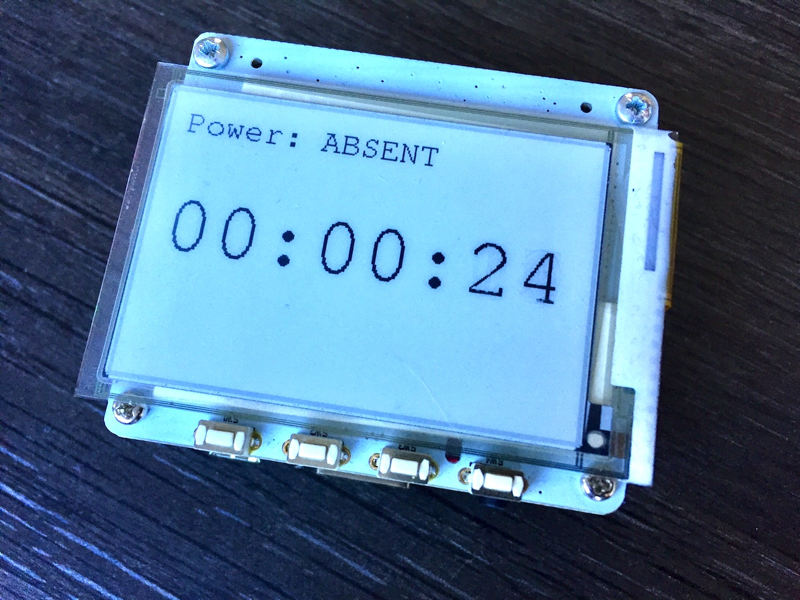 Power Outage Monitor #piday #raspberrypi @Raspberry_Pi « Adafruit Industries – Makers, hackers, artists, designers and engineers! Unfortunately, there’s not much sun in the winter, so I came up with an indoor project to tackle issues I am experiencing at home: random power cuts. As with any similar problem, being able to log the frequency and duration of such events could potentially reveal patterns, helping to find the root cause of the issue. The idea is simple: whenever a power cut would occur, the PiJuice would keep the Raspberry Pi running during the outage and keep track of the start and end of the power cut by logging everything to a simple CSV file.